Cedar Haven Lodge is surrounded by the scenic and inspiring Gloss Mountains. This creates a beautiful backdrop for the bride and groom and their guests. 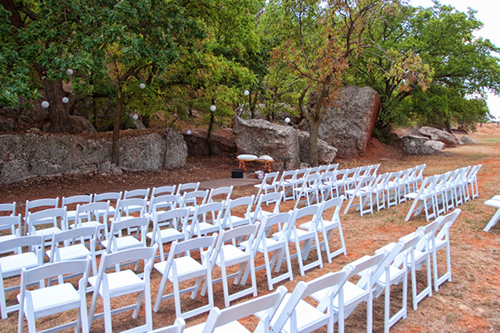 View our photo gallery for ideas on which of several locations you would prefer for your ceremony and reception! 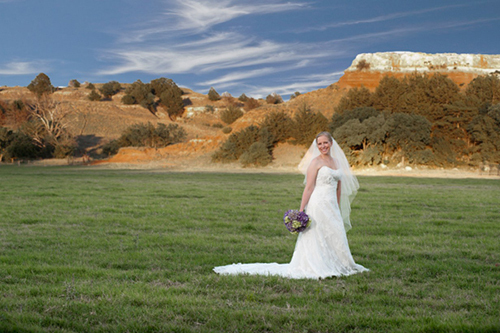 We commit to being flexible and accommodating because we want to be a memorable part of your special time. 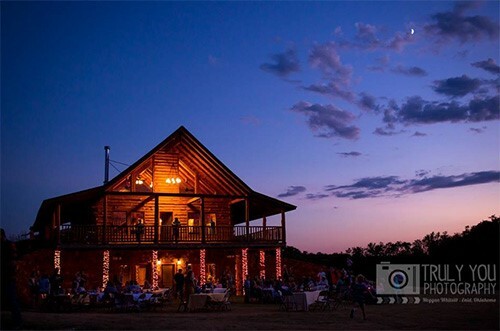 Cedar Haven Lodge and the premises of Newton Ranch are exclusively yours from Friday through Sunday. Cedar Haven Lodge sleeps 8 – 12 and has a fully equipped kitchen. There are multiple locations with fire rings and grills for outdoor entertaining. There are six 50 amp RV hookups for additional guests. We can arrange for catering, flowers and entertainment for you for an additional fee. However, the vendors you choose are welcome. Includes tables and chairs for 100. Cedar Haven Lodge and the premises of Newton Ranch are yours for the day! We can arrange for catering, flowers and entertainment for you for an additional fee. However, the vendors you choose are welcome. Includes tables and chairs for 100. 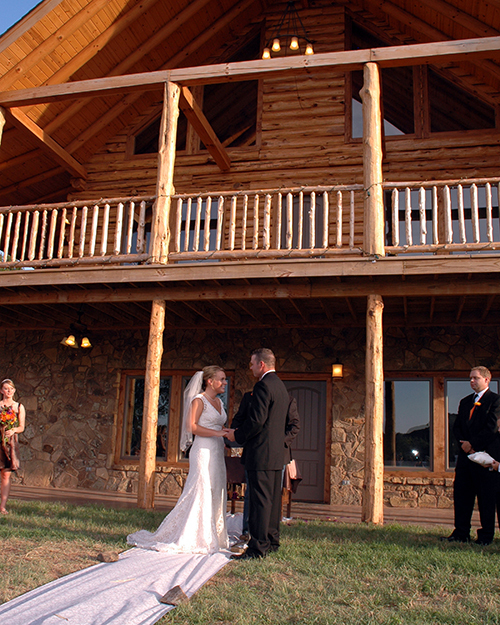 Cedar Haven Lodge and the premises of Newton Ranch are yours for the evening prior to your ceremony and the day of! (We can arrange for catering, flowers and entertainment for you for an additional fee.) However, the vendors you choose are welcome. Includes tables and chairs for 100. Includes 2 site visits including check-in. Includes tables and chairs for 100.